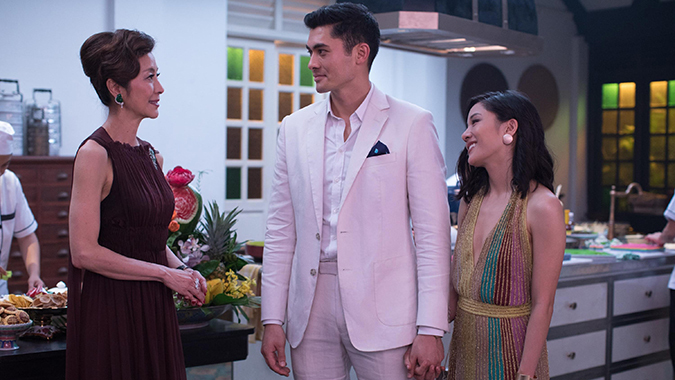 The only thing crazier than love is family when “Crazy Rich Asians” arrives on Blu-ray Combo Pack, DVD and Digital. “Crazy Rich Asians” features an international cast of stars, led by Constance Wu (TV’s “Fresh Off the Boat”), Gemma Chan (TV’s “Humans”), Lisa Lu (“2012”), Awkwafina (“Ocean’s 8,” “Neighbors 2”), Ken Jeong (the “Hangover” films”) and Michelle Yeoh (TV’s “Star Trek: Discovery,” “Crouching Tiger, Hidden Dragon”).The “Crazy Rich Asians” ensemble also includes Henry Golding, making his feature film debut, Sonoya Mizuno (“La La Land”), Chris Pang (TV’s “Marco Polo”), Jimmy O. Yang (TV’s “Silicon Valley”), comedian Ronny Chieng (TV’s “The Daily Show”), Remy Hii (TV’s “Marco Polo”), Nico Santos (TV’s “Superstore”) and Jing Lusi (TV’s “Stan Lee’s Lucky Man”). 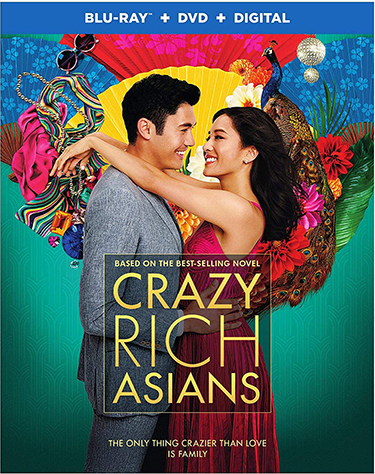 “Crazy Rich Asians” will be available on Blu-ray Combo Pack. The Blu-ray Combo Pack features a Blu-ray disc with the film in high definition and the special features in high definition, a DVD with the film in standard definition, and a Digital version of the movie.